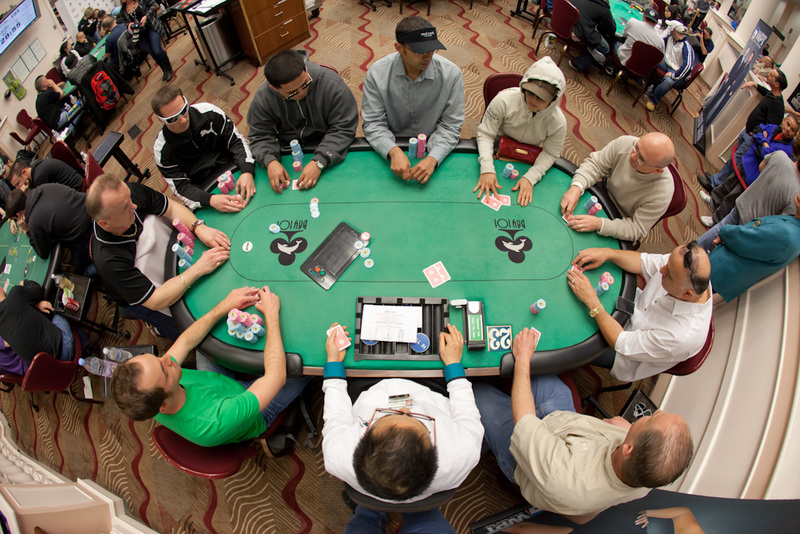 While the $10k plays on, the $2k final table has been playing since 4pm. In three hours, only two plays have been eliminated: Rellie Sigua in 8th place and Salim Batshon in 9th place. The chip leader is once again Pat Lyons.